'Tis the season of pumpkin chai, flannel shirts and caramel apples. Fall is in the air and that means it's time to embrace the cooler weather and all it has to offer. Break out the flannel shirts, drink pumpkin spice lattes on the daily and eat as many caramel apples as you can! 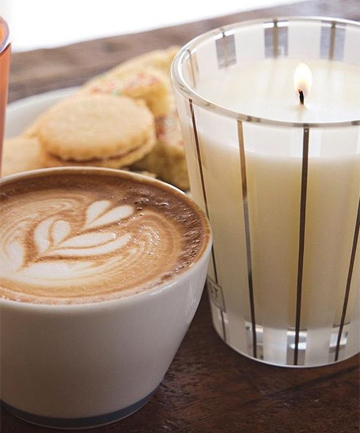 Take inspiration from a comfy bed and breakfasts and light a fall-inspired candle in your home so that you can enjoy these cozy autumn scents 24/7. Bonus: It'll keep you nice and toasty as the temperature dips. Here, our favorite candles for fall.